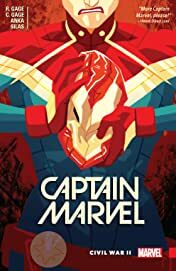 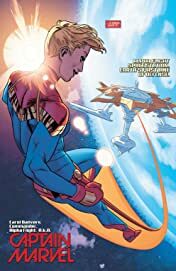 Collects Captain Marvel (2016) #6-10. 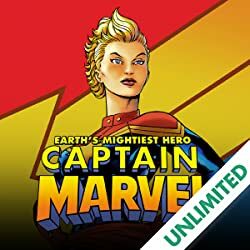 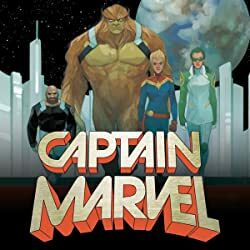 Old friends face off as bitter enemies in an event that will change Captain Marvel's life forever! 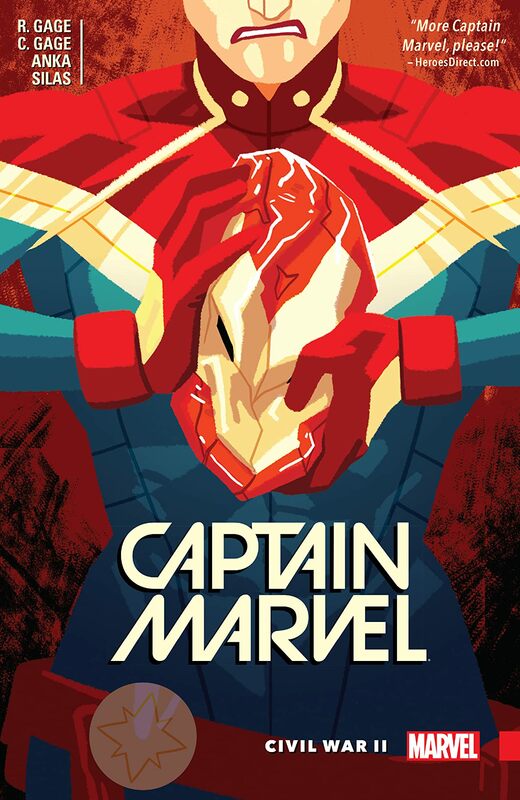 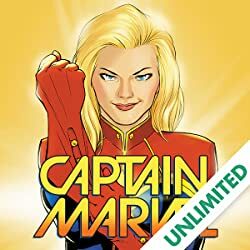 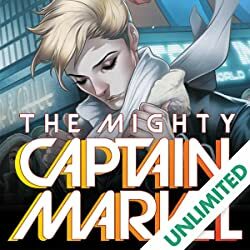 As a new Civil War erupts, Carol Danvers finds herself at the very forefront of the conflict. 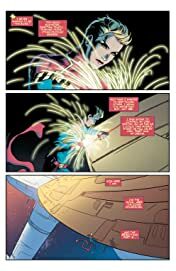 But when tragedy hits too close to home, how far will she go to fight for what she believes in? 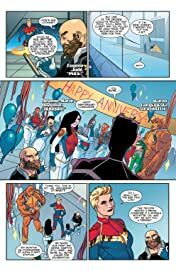 As the rift with Iron Man grows ever deeper, Carol and the Alpha Flight recruit more to their cause: changing the future to protect the present. As wins mount up on Carol's side, she knows her mission is the right one - the only trouble is, not everyone agrees. 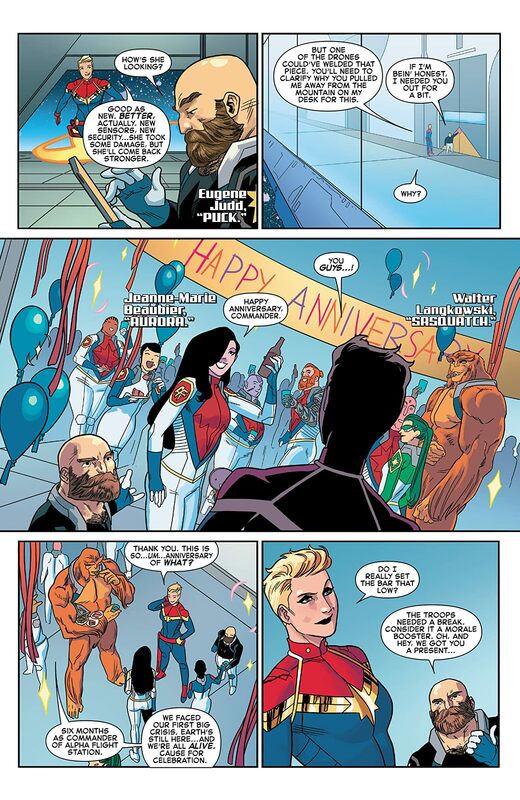 Carol Danvers truly is one of Earth's Mightiest Heroes, and this is the story that proves it. It's Captain Marvel at her finest, in the fight of her life!